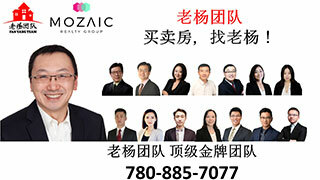 求Bonie Doon 附近小孩校车接送Helper,家有儿女-Raising Children,埃德蒙顿华人社区-Edmonton China,加拿大,埃德蒙顿,爱德蒙顿,爱民顿,艾德蒙顿,爱城华人,爱民屯,爱明顿,Edmonton,Chinese,Edmonton Chinese - Powered by Discuz! / M, R' u. v: k7 S联系人： 林先生 780-707-4808. GMT-8, 2019-4-25 08:27 , Processed in 0.098811 second(s), 12 queries , Gzip On, Memcache On.